Joe Kamau is the Country Director at Youth for Technology Foundation (YTF) in Kenya. In this role he oversees YTF’s 3D Africa designed to inspire STEM learning and skills acquisition. In addition to providing software development and mobile application training, 3D Africa teaches youth to use 3D modeling software and hardware tools. A technophile, Joe is passionate about the intersection of technology with entrepreneurship and education. Joe has a bachelor’s degree in Information Technology and is an avid web designer and animation guru. Prior to joining Camara in March 2014, Masoud has been working as a high school teacher, an Early Childhood Development teacher trainer, and managed an Early Childhood Project for the Aga Khan Foundation between 2007- 2012. He also worked for Chemonics International, the USAID-funded Kenya Transition Initiative between 2012 and 2014. As a Country director for Camara, Masoud works towards enhancing education and the use of ICT within Kenyan schools and the general community. TechWomen 2017 emerging leader, Ruth co-founded Pwani Teknowgalz in Mombasa, a non profit organization working to bridge the gender gap of Women in Technology. Passionate website developer, she loves inspiring more girls to venture into STEM through the Technovation Challenge - a global challenge that encourages girls from all over the world to solve community problems by creating dedicated mobile applications. Ruth is also actively involved in STEM projects in Mombasa, such as 'Mombasa Girls in STEM'. Featured by The German Federal Ministry for Economic Cooperation and Development (BMZ) in one of their #eskills4girls videos, Ruth is currently working to establish the first Girl Technology Hub in Mombasa with a goal to empower girls from underprivileged backgrounds with computer programming skills. Aisha Abdul-Qadir is Deputy Director and Lead Trainer at Mombasa Girls in STEM. A Web developer passionate about online security, she loves exposing girls to STEM skills and encouraging them to venture in tech careers. 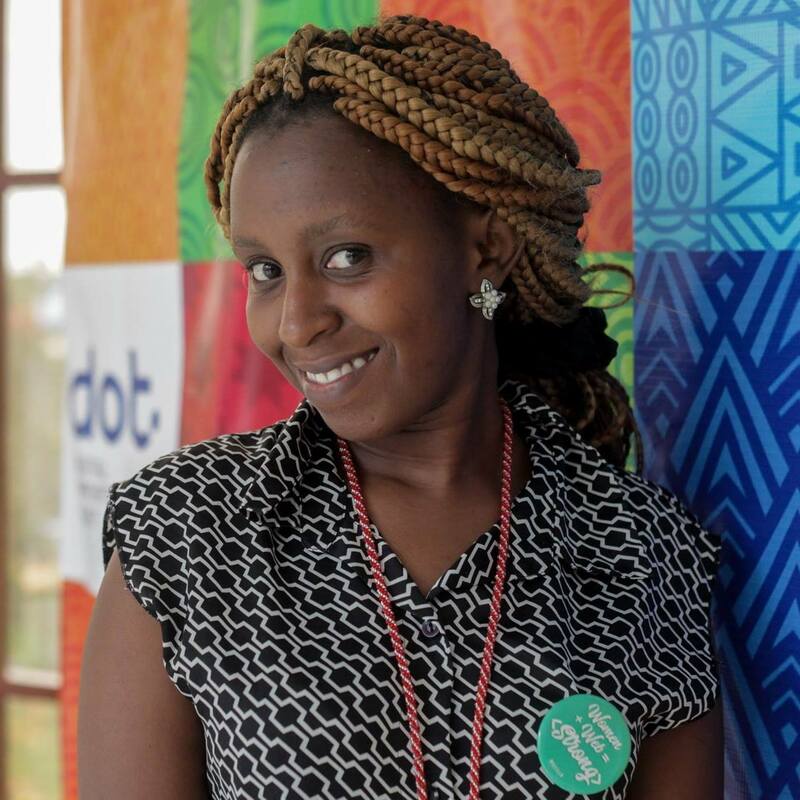 She also serves the Technovation Challenge Kenya as a mentor and co-organizes the Django Girls Mombasa workshop. Director of RCD Africa Corporate Heights, Vice Chair of the Kenya Government National Focus Group on SDGs and Member of the Child Online Protection Committee, Ida is also a LEGO First Competition Judge and Start Up Africa Entrepreneurship Adjudicator. Co-founder of the Internet/STEM4Dev Global Community, she currently leads the 'Internet for Education' conversations globally for the Internet Society. She has won numerous awards including the African Leadership ‘Outstanding Mentor’ award, the Prolific Woman by Mara Foundation & United Nations award, the Leaders in Kenya Award, the Timeless Woman Governance Award and the Africa Internet of Things Innovators Award.